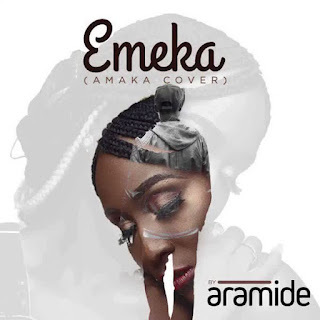 Baseline Music Afrosoul singer, Aramide delivers her cover to the smash hit single “Amaka ” originally done by 2Baba and Peruzzi . The singer titles hers version ‘ Emeka ’, produced by BigFoot . Aramide will drop her second single of the year come Thursday. Watch the space !